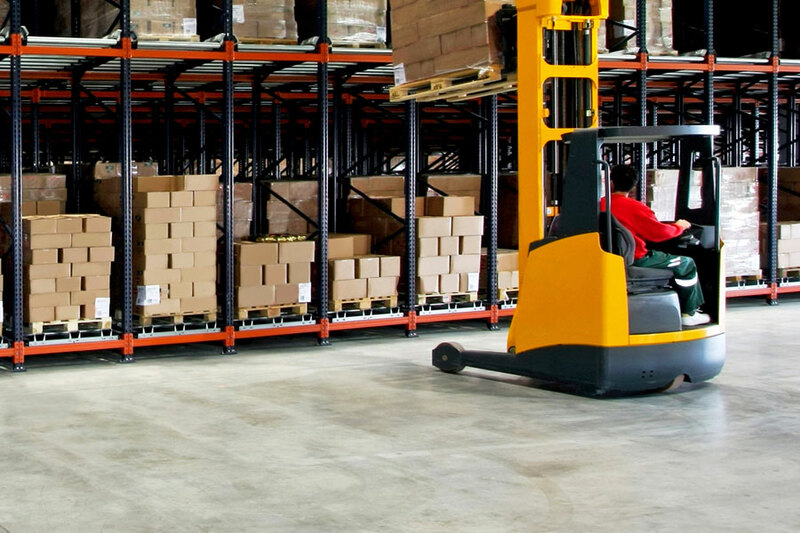 This is primarily an indoor application suitable for large areas such as warehouses and department stores where flooring functionality is of primary concern. 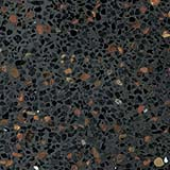 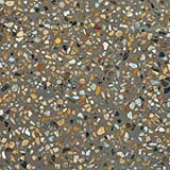 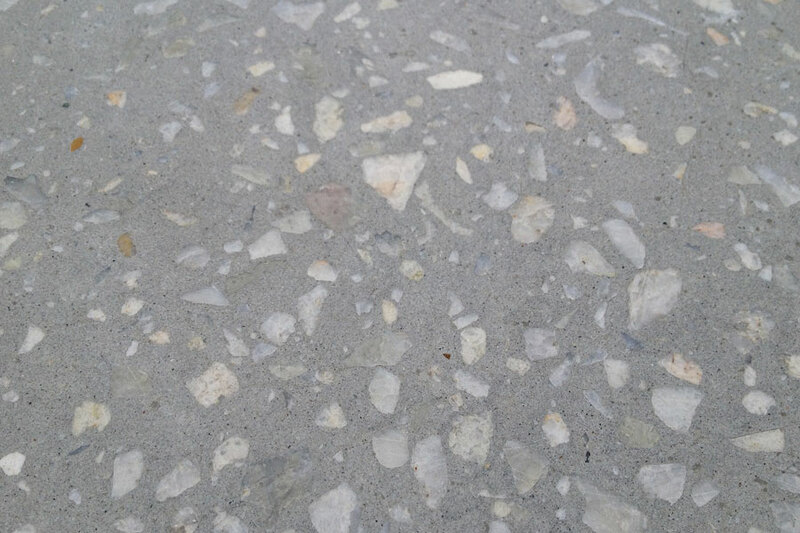 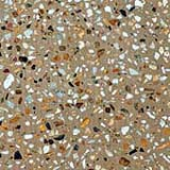 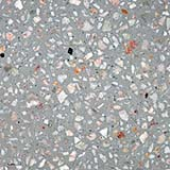 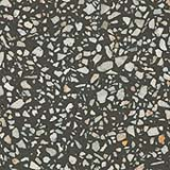 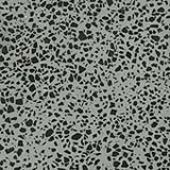 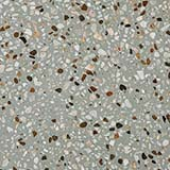 A medium-gloss finishes for semi-exposed and low exposed aggregate floors. 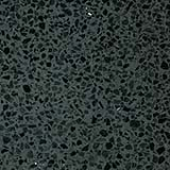 Commercial finish is an indoor application aimed at retail areas, shop fronts and indoor public places. 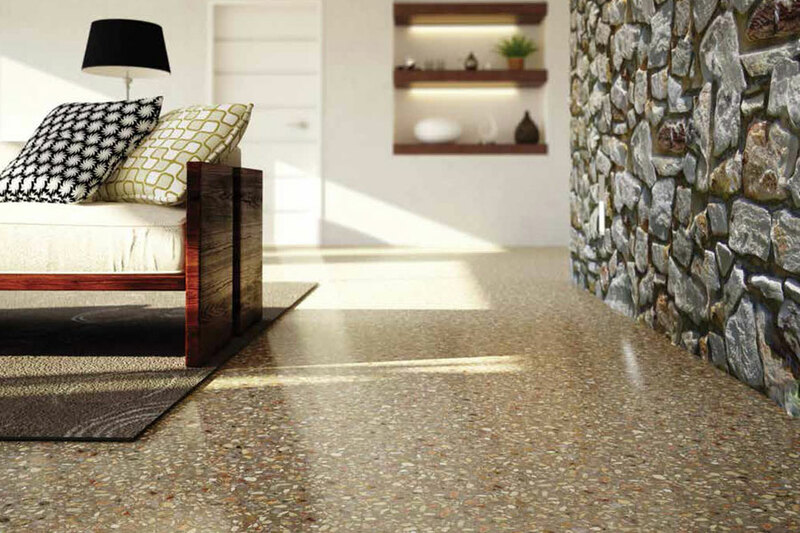 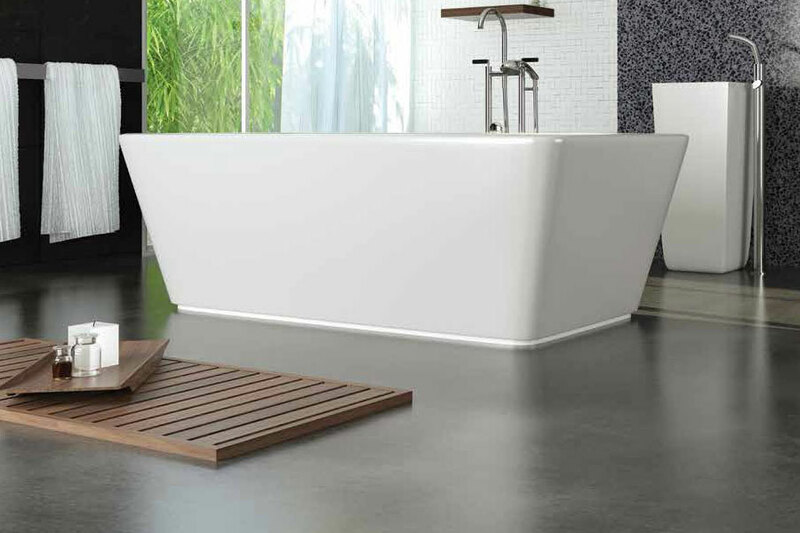 The result is a floor that offers functionality and low maintenance but is pleasing to the eye. 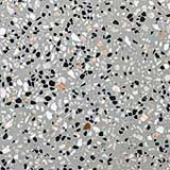 A high gloss finishes for exposed aggregate floors. 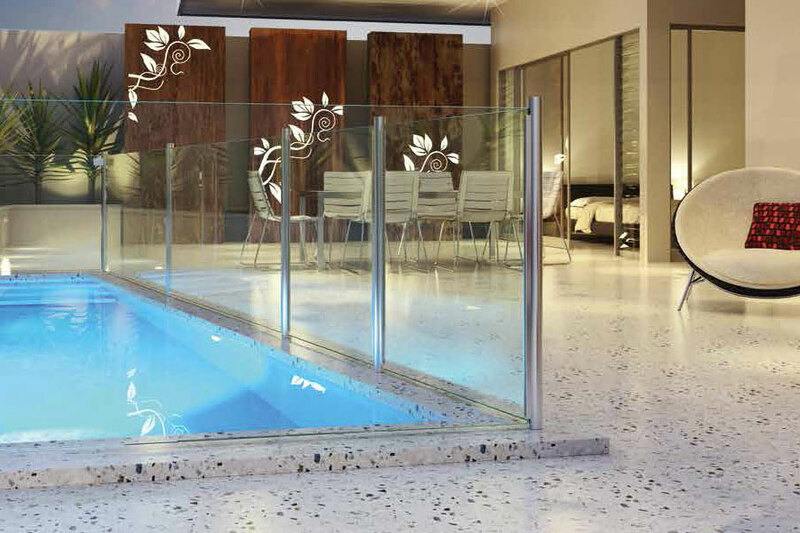 Premium finish is an indoor application for showrooms high end commercial business where flatness and reflection properties are a priority. 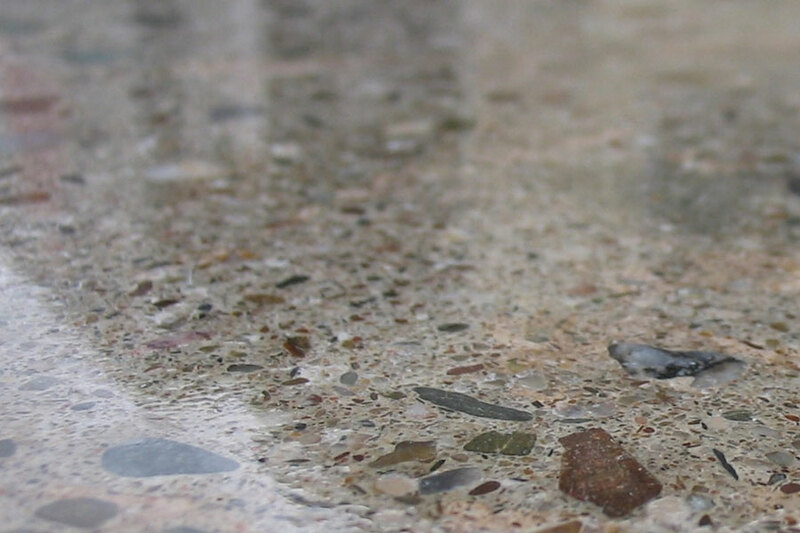 Factor in the superior durability and performance of concrete, the combination of colours and finishes, polished concretes versatility makes an ideal flooring material for a variety of applications. 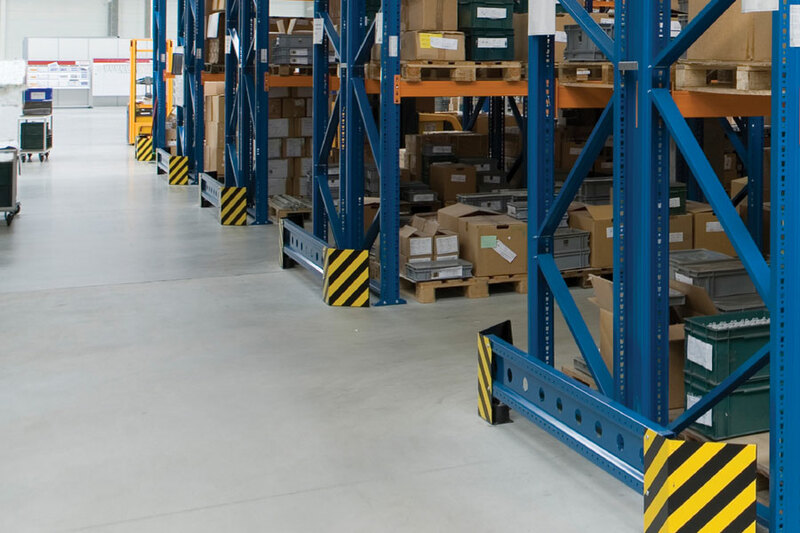 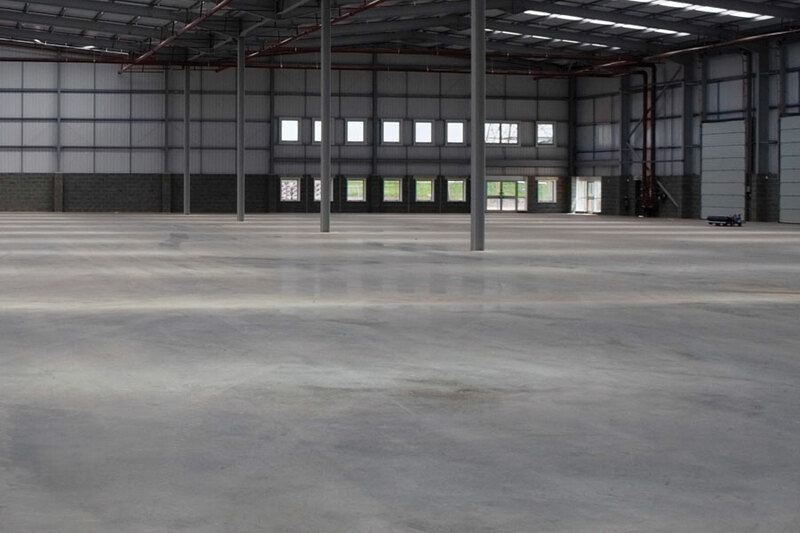 It’s no wonder why more retail, warehouse, office facilities and home owners are opting for polished concrete flooring as an alternative to marble, granite, tiles or coated concrete. 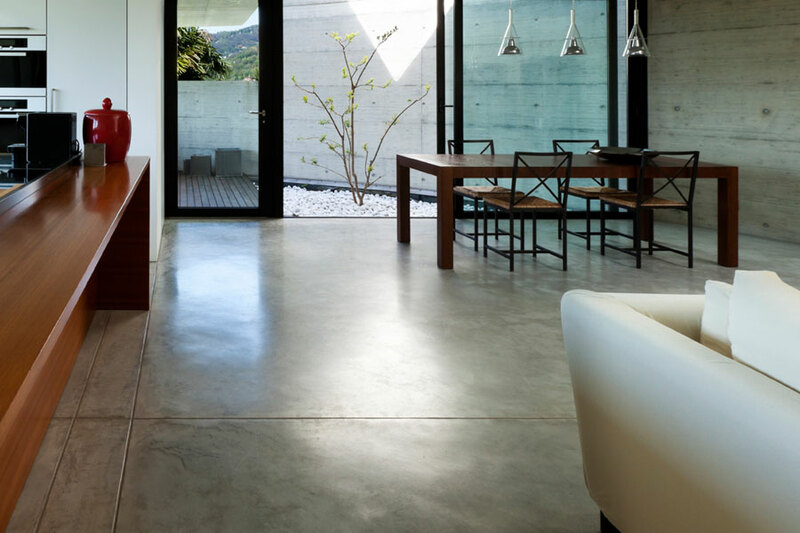 Polishing concrete is a highly specialised process and requires a great deal of expertise and is definitely not a DIY project.